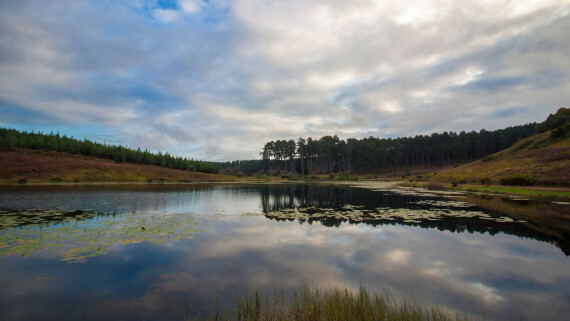 As an industry, water is essential for our timber plantation productivity, but we are also very aware of the impacts of trees on water resources. 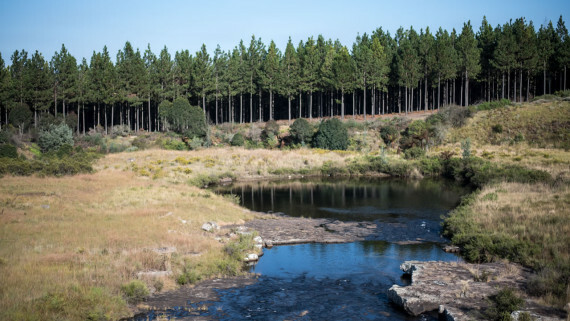 While forestry is responsible for around 3% of the country’s water use, we still make every effort to reduce our impacts on water resources. Our water use is legislated through the water licensing process and we even pay for the rain our plantations use. 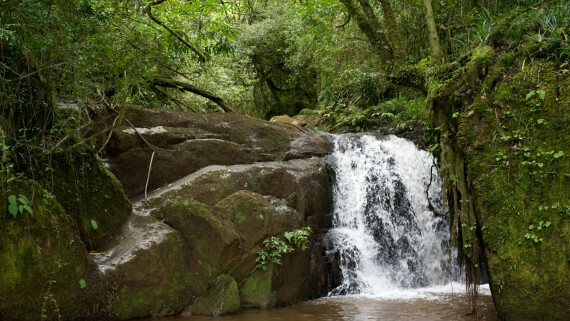 Compared to irrigated crops and agriculture which uses over 60% of available water, the forestry industry is one of the most efficient water users. 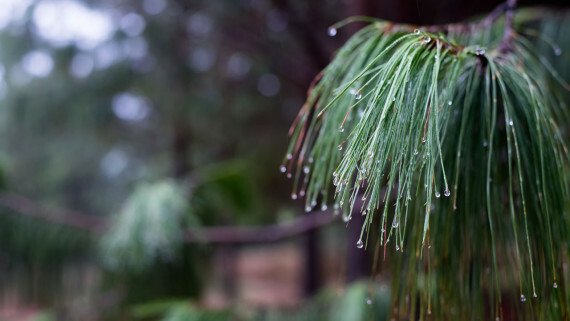 We recognise the impact our timber plantations have in specific high rainfall catchments in key parts of the country and on freshwater ecosystems, such as wetlands and rivers, especially if the timber plantations are not well designed and managed. Therefore, we promote water stewardship as a key part of our forestry management and make every effort to reduce the impacts of our forestry activities on water resources through the application of best management practices. 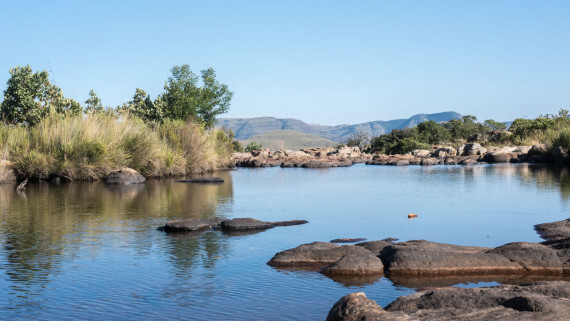 This also involves conserving and managing key freshwater ecosystems on forestry-owned land, such as wetlands, rivers and riparian zones, so that they can continue to provide key habitats for freshwater species and provide ongoing water related ecosystem services. But we want to do more than just apply best practice. This is why we are passionate about protecting, conserving, managing and rehabilitating wetlands on forestry-owned land. Wetlands play a vital role in the water cycle, from managing flow rates, which helps prevent flooding, to purifying water by filtering out contaminants. 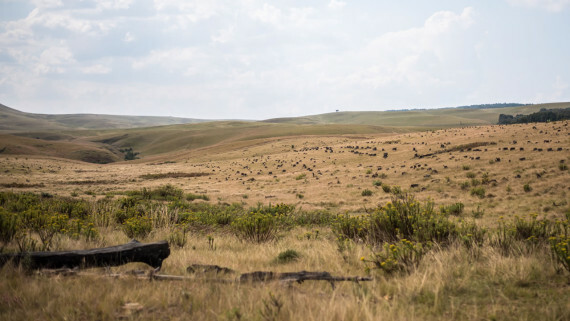 They are also one of South Africa’s most threatened ecosystems, with over 50% already destroyed and the majority of what’s left classified as critically endangered ecosystems. Working alongside scientists and conservation organisations, we are rehabilitating wetlands on forestry-owned land. This involves removing alien and invasive plant species and where necessary, our own trees. Over 28,000 hectares of wetlands have already been identified on forestry-owned land and this number is increasing annually. Wetlands play a huge role in water security and conserving them adds to our water stewardship legacy.